"The move to the cloud, omni-channel communications and predictive analytics are key differentiators in the contact center market," says Cindy Whelan, Principal Analyst, GlobalData. 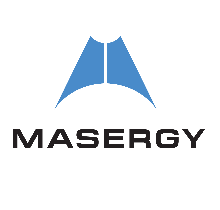 "Masergy's Cloud Contact Center is a next-generation solution that will help companies improve customer interactions and increase customer satisfaction." Click here to read the rest of our press release.